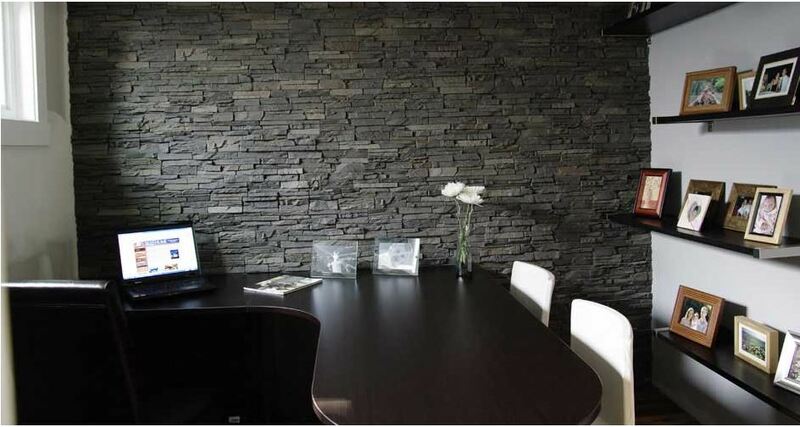 Quality Stone is the industry leader in creating realistic, high quality, installer friendly stone panels for the construction industry. Whether it’s new home construction, renovations or large commercial or industrial applications, Quality Stone has a product that will work. 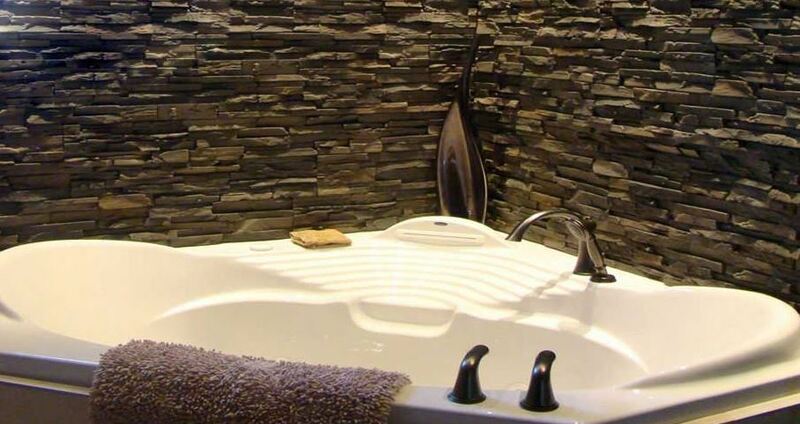 Quality Stone is the easy choice for providing the beauty of stone for the fraction of the cost. It’s clear that we know stone, but we also know it takes more than a solid reputation to be an industry leader. 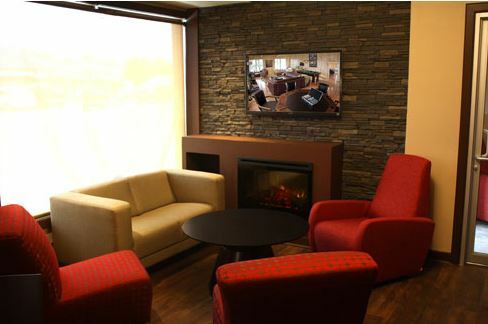 It takes quality products, innovative technology and creative solutions – all of which we offer. 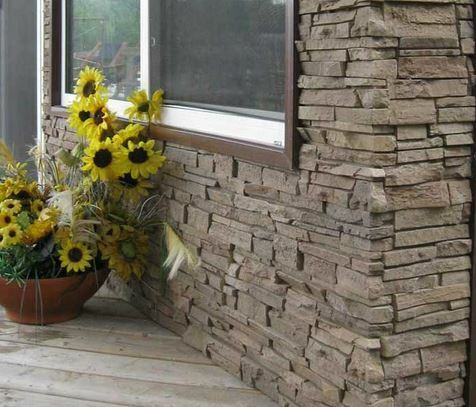 Quality Stone has all of the beauty of real stone, but is quick and easy to install, eliminating the expense and hard labour of cement and mortar. 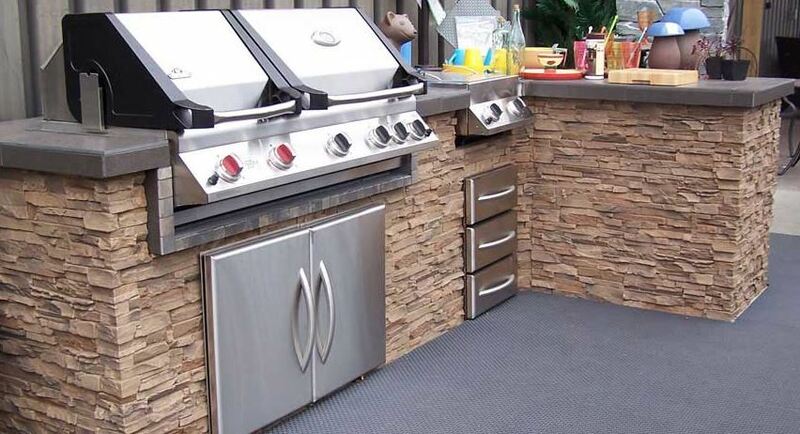 Quality Stone is 100% inert, non-toxic, non-gaseous, odor free and Built Green. So take a look around. 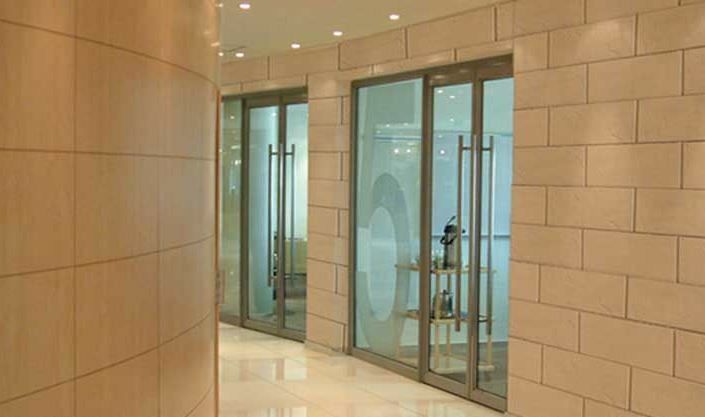 We are confident you will discover why Quality Stone is the QUALITY stone alternative.